Take this news with not one but two fistfuls of salt. 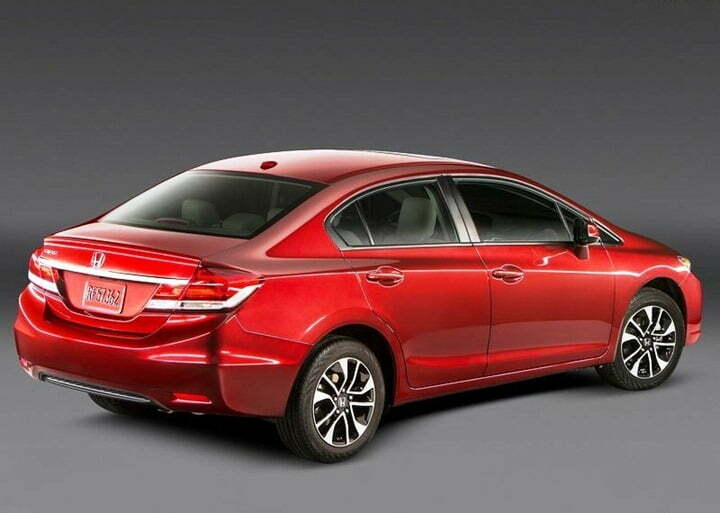 Honda Cars India is rumored to have started testing the 2013 Honda Civic in India and the launch shall happen anytime this year. This news comes from the blokes back at OnCars.in who have stated that the Honda has put the test mules of the next generation Civic on the Indian roads saying that this news has come from their reliable sources. If the news indeed comes from reliable resources, we shall have the car being spotted testing in a few days. The two generations old Civic currently on sale in India is no longer on the production line according to some sources which Honda keeps on denying when asked. Honda was contemplating in 2012 about replacing the 2012 Civic or not because it lacked a diesel heart which was present in the competition. 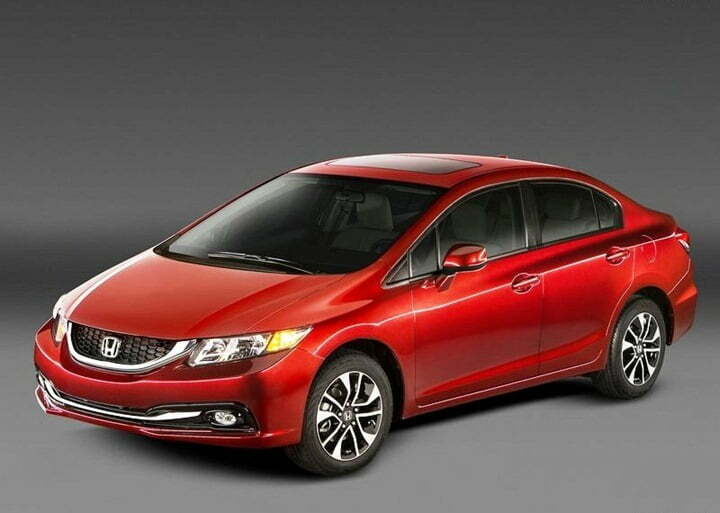 But then after the 2012 Civic was not received with much enthusiasm, Honda went back to designing the car and came with a cosmetic upgrade in the form of the 2013 Honda Civic. 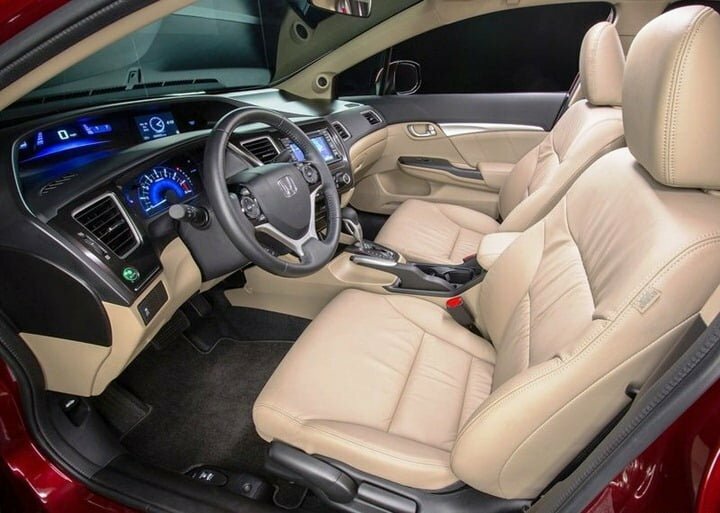 The 2013 Civic looks way sharper than the 2012 model and comes with the host of changes which first made their way on the Civic in the 2012 models. The 2013 Civic features the naturally aspirated 1.8 litre i-VTEC engine which gives out a race ready 140 BHP. But the European models and most probably the Indian models of the car will get a 1.6 litre i-DTEC turbo diesel heart because of the affinity of the people in these parts of the world towards the diesel guised cars. Honda is also setting up a plan to make its diesel engines as all the upcoming cars from the House of Honda will feature a diesel engine, be it the Brio or the City or even their flagship SUV, the CRV. Honda has finally let go of their petrol only image and is looking to the diesel engines for helping them regain lost glory. Now a Civic in a diesel guise would surely get the cash registers ringing for Honda in India but what remains to be seen are the the test mules of the car in India. If you catch a glimpse, do let us know.